Time to cut down on screen time? Reading relieves stress and exercises your mind. 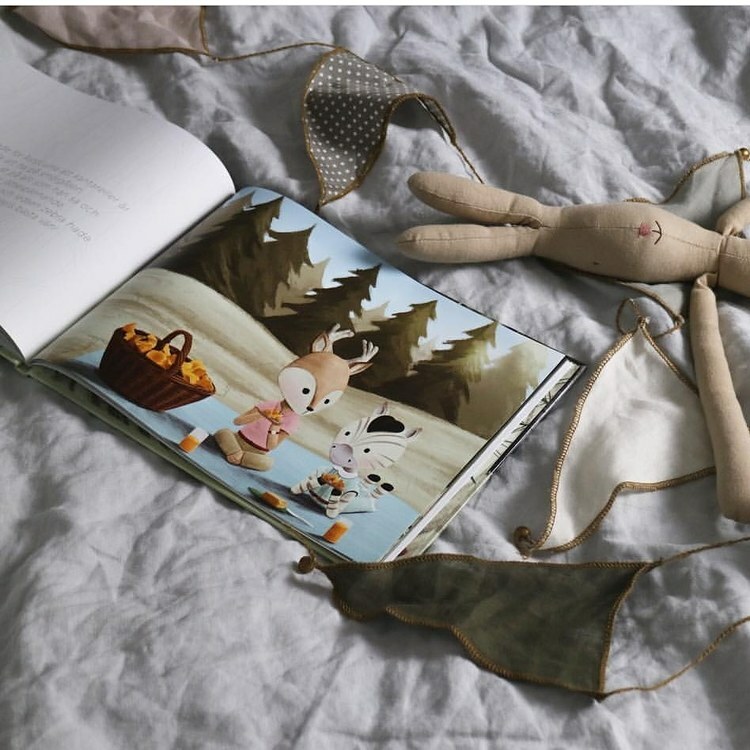 Make bedtime story reading a golden routine!